Bathua the Chenopodium Album is known to be a weed but they are loaded with numerous health benefits and it is famous as a healthy vegetable in India. I’m going to introduce to their medicinal benefits and side effects. let’s start with their introduction. What is Bathua the Chenopodium Album ? The Bathua Leaves raise with cultivated crops and known to be a weed. Bathua develops across the hot places of the globe. 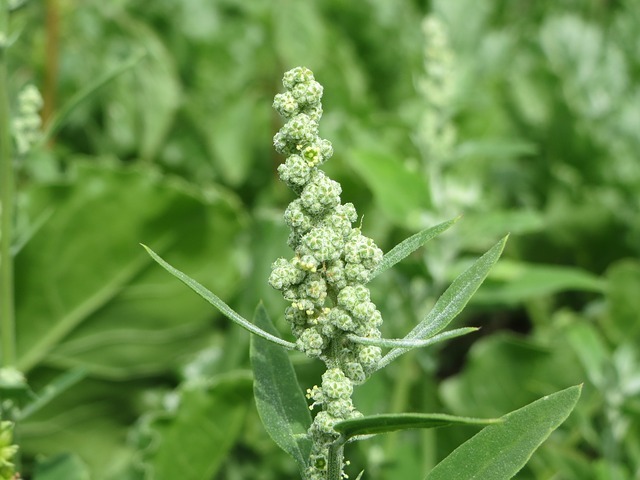 Many countries raise chenopodium album for its seeds. Human uses bathua leaves & seeds for eating for the ancient time. The Bathua leaves are boiled and eaten as other leafy veggies in India. Some of the recipes that we prepare in India are Raita, paratha of bathua leaves, and curd bathua. Believe me, Bathua is delicious, and easy to make :). On the other hand, Bathua seeds are edible and actually healthful. It is loaded with entire crucial amino acids. After Seeing numerous name of Bathua, You probably confuse why it’s also known as Chenopodium album? Actually, Chenopodium Album is the scientific/botanical name of Bathua. Bathua seeds are provided to animals and poultry as supplements. The seeds prepared as rice and also consumed along with daal. The seeds are outstanding to wheat, buckwheat, millet, corn, and rice. Some of the recipes with bathua seeds are porridge, cakes, soup, the fermented beverage is known as soora in Shimla, an alcoholic drink known as Ghanti and so on. The reason behind constipation is the wrong type of diet or unbalanced diet, eating disorder, lack of fibers in your meal, consuming a lot of dairy products and made it a common issue these days. The Bathua leaves are loaded with fibre, and it has laxative properties, which helps cure constipation. Bathua is rich in vitamin A, which makes it more valuable. Its vitamin A content is comparable to carrots. Vitamin A is crucial for normal eyesight and the immune system. It helps kidneys, heart, and other organs work the right way. It also protects against problems like night blindness. Bathua leaves also have cleansing properties, the juice of its leaves can purify your blood. Eat bathua with the juice of 4-5 neem leaves for purifying your blood. 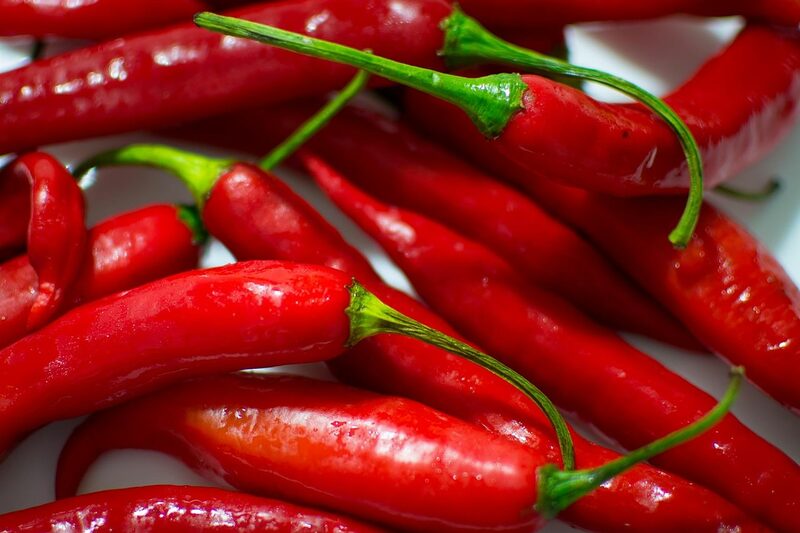 It is loaded with important minerals such as calcium, iron, potassium, phosphorus, magnesium, and zinc. Along with important nutrients, and beneficial effects. Bathua has decent amount of Vitamin C.
The deficiency of vitamin C can cause a disease, that is popular by the name of scurvy. Therefore, Bathua is useful in treating Scurvy. The natural recurring desire for food is Appetite and it is the need to eat in an effort to maintain energy balance. If you are suffering from appetite problem then you can add bathua to your daily diet. Adding Bathua to your meal plan can enhance your appetite. Bathua leaves can be used as a salad with tomato, juice of lemon and pinch of salt. Haemoglobin levels in the blood can be improved by increasing intake of iron rich foods in your meal plan, Including iron to your diet is an easy approach to increase the usual production of hemoglobin. 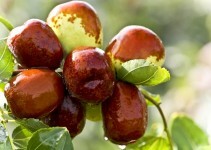 Already mentioned above, Bathua has a good amount of iron, which makes it ideal to enhance haemoglobin level in blood. According to National Library of Medicine, Amino acids are organic compounds that combine to form proteins. 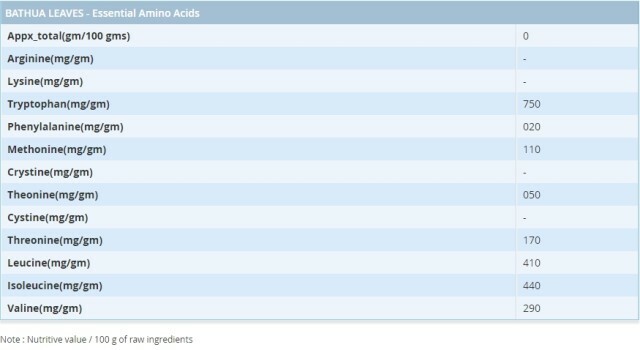 Amino acids and proteins are the building blocks of life. Our body uses amino acids to make proteins help the body for breaking down food, grow, repair body tissue. perform many other body functions. Bathua Leaves have a decent amount of amino acids. The leaves have 8 crucial amino acids such as Tryptophan, Phenylalanine, Methonine, Theonine, Threonine, Leucine, Isoleucine and Valine. Bathua is thought to be a heart tonic because it’s good for heart health. The juice made by Bathua leaves is used as a common medicine for intestinal parasites. It eliminates intestinal worms in children if they eat bathua on a regular basis for a few days. It’s best to seek the advice of your doctor first. The leaves of chenopodium album are ideal for liver, gall bladder, and spleen. For maintaining digestive system healthy, you may consume 10 ml Bathua leaves juice. 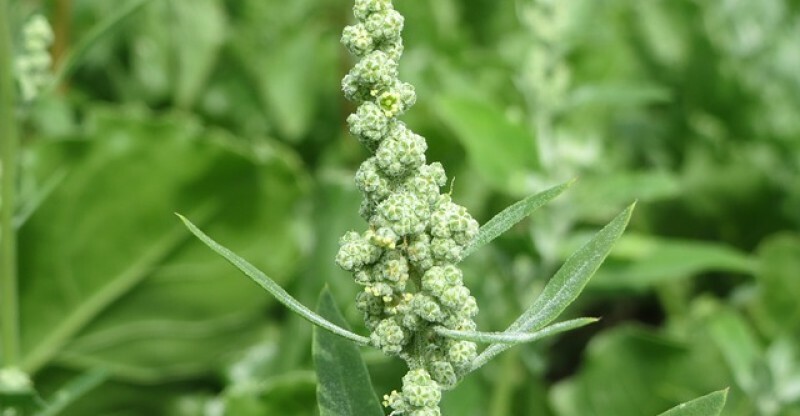 Chenopodium album is helpful and works effectively against the problem of kidney stone. It also decreases the tendency of stone formation. Take 10-15 gm of this on a daily basis with or without water. Always talk to your doctor first, it’s best to seek the advice of your doctor. When chewed the leaves, it helps to keep dental problems away. Leaves of raw bathua also help with ulcers of the mouth, pyorrhea, bad breath and other dental issues. Already mentioned at the top of the benefits list that it helps with constipation. Because of this aspect, the leaves are also useful in piles. Eating Bathua two times a day, in morning and evening, gives a lot of relief to those who is suffering from piles. Bathua can be consumed to get rid of internal swelling and steamed leaves might be used externally to swellings to lower them. It helps reduce swellings both internal and external. These leaves are rich in oxalic acids, and it has a tendency to bind with calcium and reduces the availability of calcium. Bathua seeds are abortifacient (that which will cause a miscarriage). Therefore, It is not suggested during pregnancy because it can cause miscarriage in pregnancy. This plant also has anti-fertility outcomes. you should Eat Bathua in moderation because eating bathua in a large amount may lead to diarrhea. Eating excessive amount of bathua leaves can cause gastric pain and issues in the nervous system besides other symptoms. Above I covered how a weed, Bathua the Chenopodium Album have amazing health benefits and side effects. Let us know your comment about the weed, Bathua the Chenopodium Album. 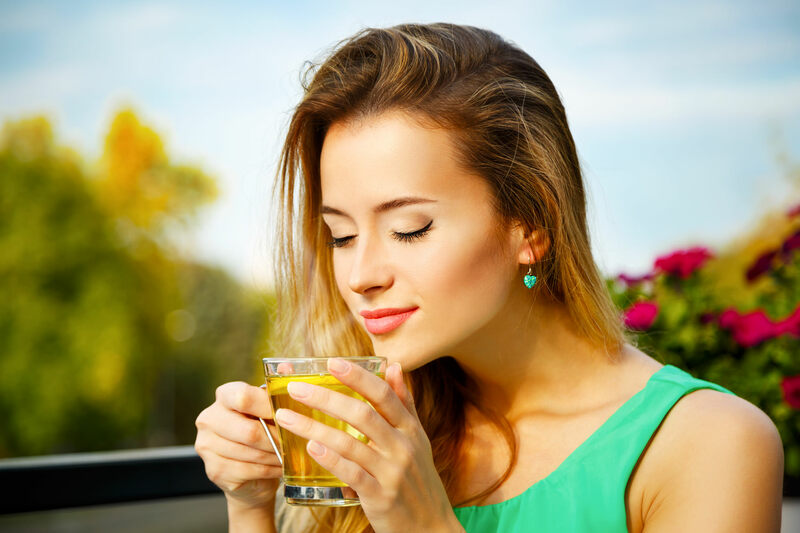 How Many Cups of Green Tea Should You Drink Per Day? I wasn’t familiar with Bathua but glad to see all the health benefits, especially that Vitamin C! Pamela, Bathua grows in hot places and they are also known as weed but they have good beneficial effects. Glad you like the article! Wow!! I m glad to know benefits of Bathua,my mother used to saag,or add it to mustard leaves,n make saag ,bcz too much hv side effects too . I.am glad to read this article.bathua is available easily in rural area.and easy available for aam aadmi. Thanks for article. It’s very helpful. It’s really helpful, thanks for this article. Bathua must be taken in moderation, it should not be eaten excessively.